Following in the footsteps of the Pro Filt’r Foundation is this skin-savvy concealer. Legit the closest thing to retouching your skin in reality, it fades pesky pigmentation, obliterates dark circles and doesn’t sink into crease lines. 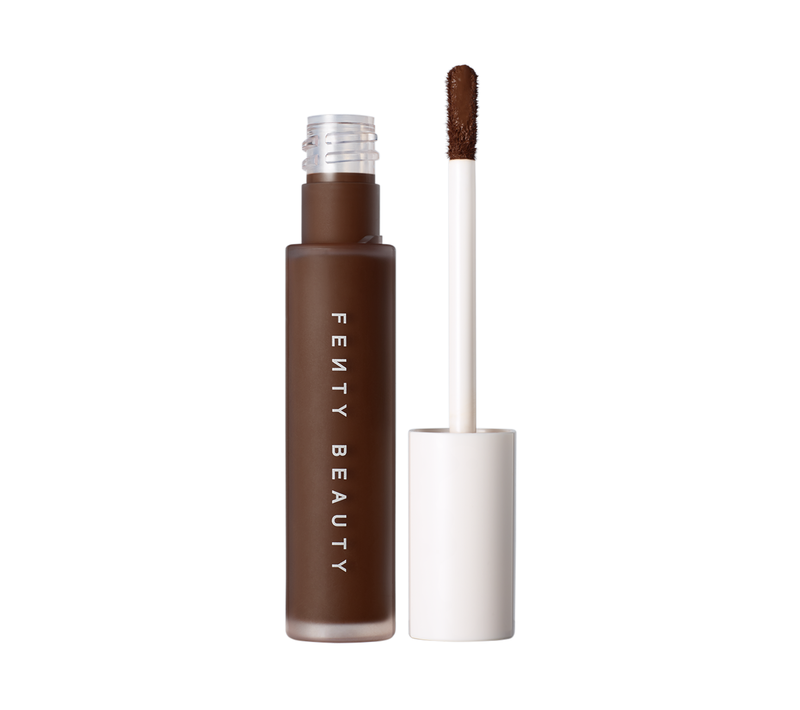 And in true Fenty style, it comes in 50 easy-to-shop shades. 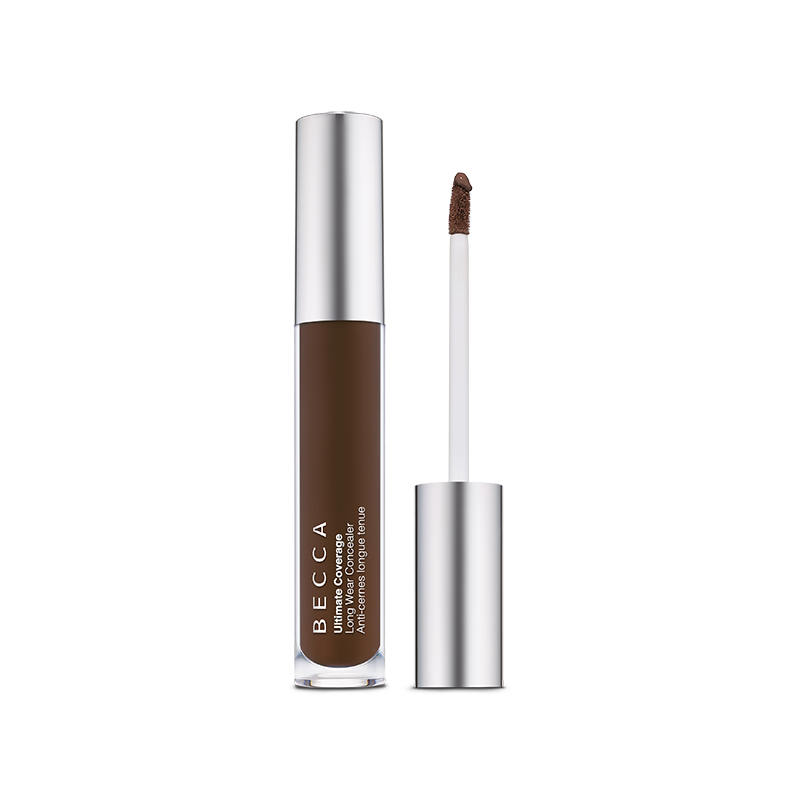 Becca products are famous for their #glowgiving goals, so it’s no surprise that their latest concealer harnesses ‘Light Filling Technology’ to illuminate and colour correct the skin’s surface. Super reflective and soft-focus pigments take skin from grey to gorgeous in seconds. The glistening factor is so epic that it practically renders your followon foundation useless. This clever concealer helps fight the smallest particles of pollution so that your skin looks and stays healthier in city hustle and bustle. Urban Shield technology prevents tiny pollutant particles from sticking to your skin while a potent blend of antioxidants and vitamins also helps to neutralise the free radicals that can be caused by pollution - providing a second line of defence. If you suffer from really dry skin this creamy concealer has got you covered - literally. It’s a multi-tasking hero that brightens and perfects while also keeping dry skin at bay. 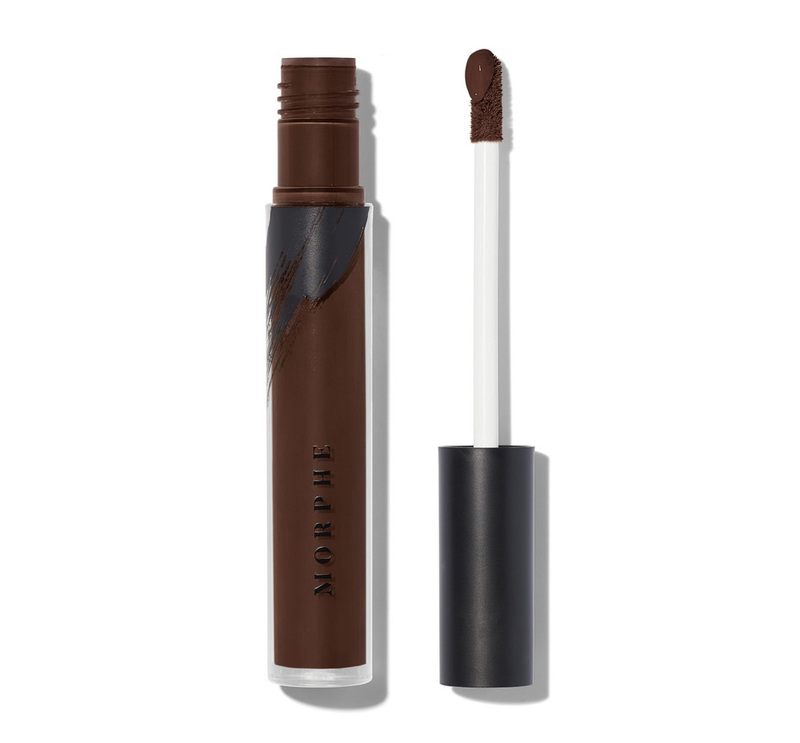 Its super blendable formula means it also comes in handy as a contour stick and the shade range means there’s one for all complexions. Plus, it costs just under a tenner. We’ll take two, please! 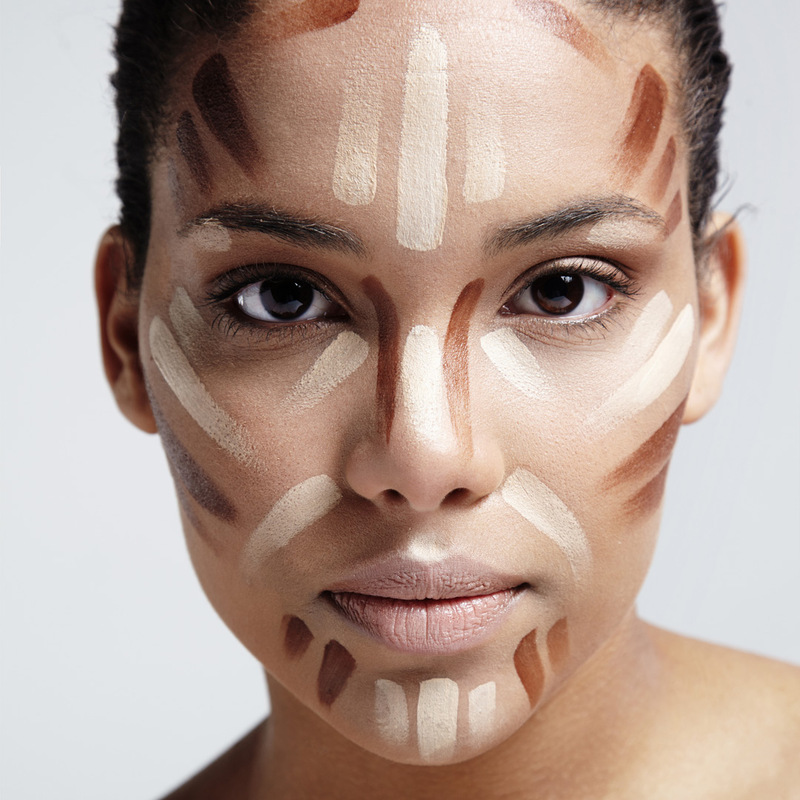 It’s tempting to go one shade lighter with your concealer to hide imperfections. The trouble is that it’s then much more noticeable under natural light and can make your base look patchy. Estée Lauder’s concealer sorts all that with a double-ended wand. One acts as a primer, blanketing the skin with hyaluronic acid to create a smooth surface. Meanwhile, the other blends jet-milled optic fused pigments to match your natural undertone as well as detecting changes in the light and adapting accordingly. Clever stuff! 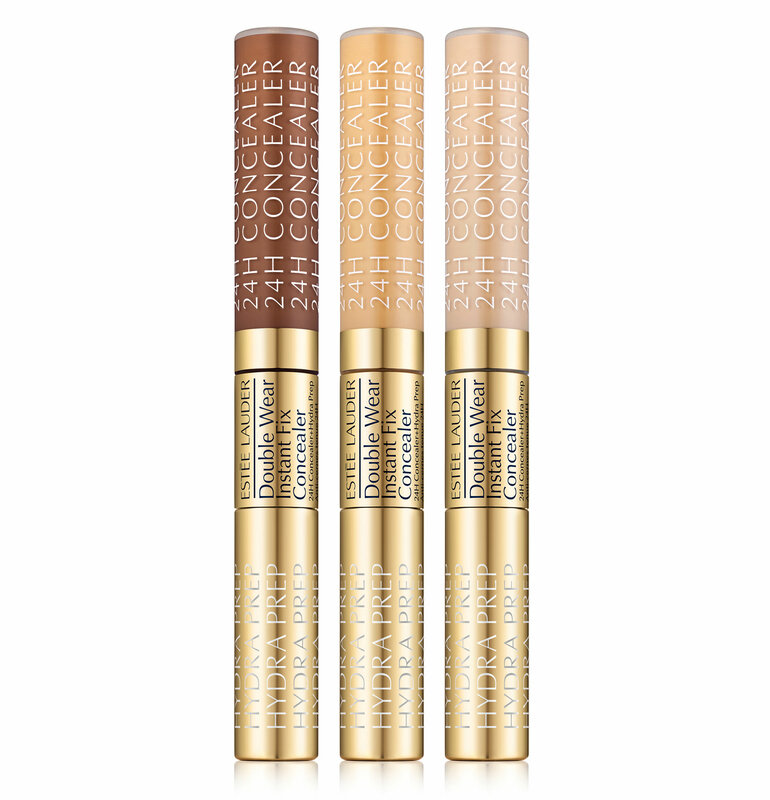 What's your favourite concealer? Let us know on Instagram, Facebook or Twitter!